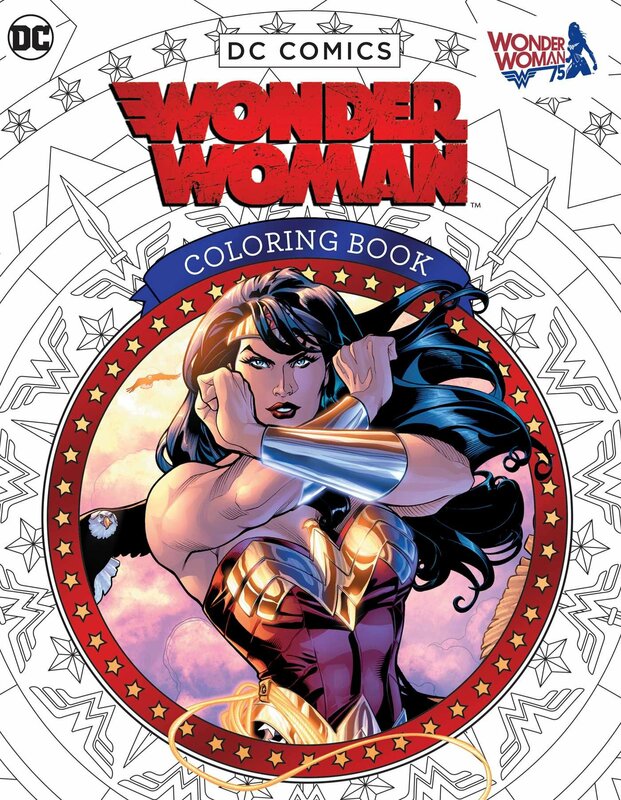 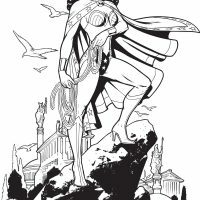 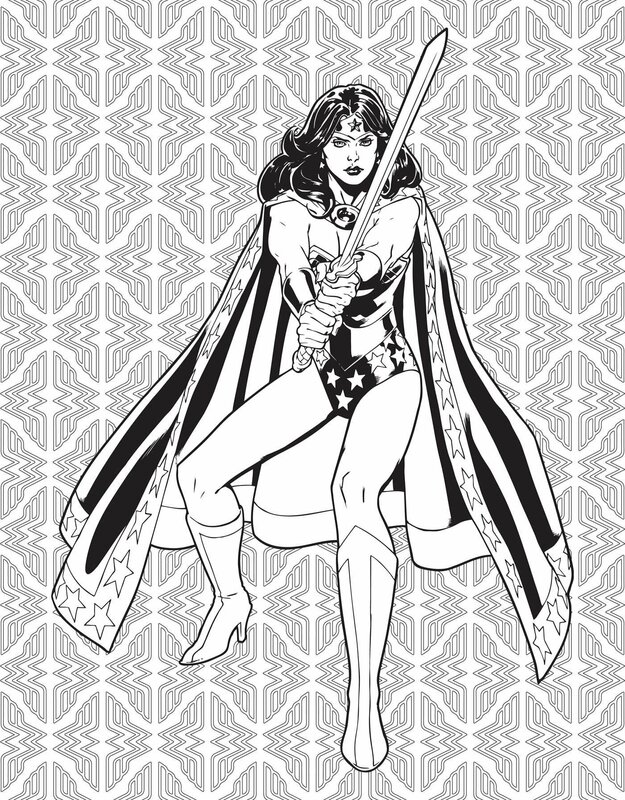 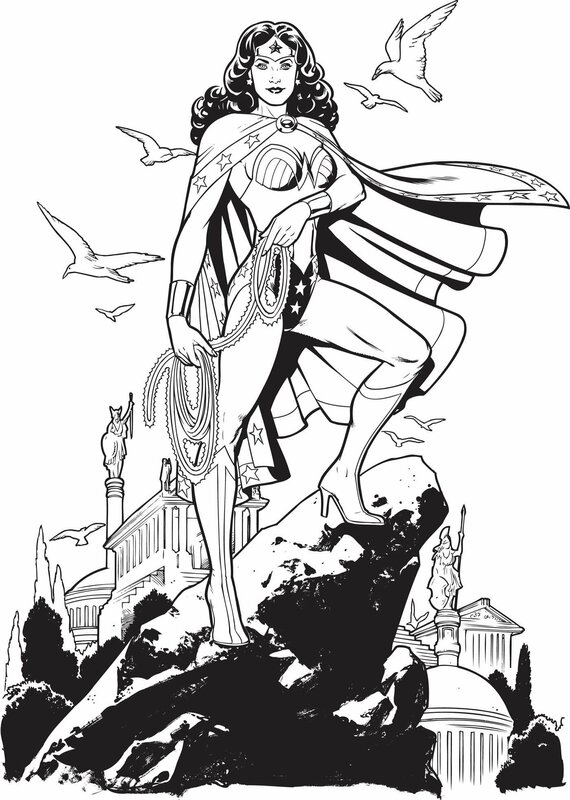 Grab your red, blue, and gold crayons because Diana of Themyscira needs your help in the DC Comics Wonder Woman Coloring Book. 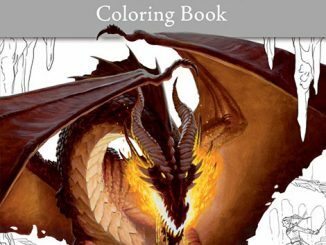 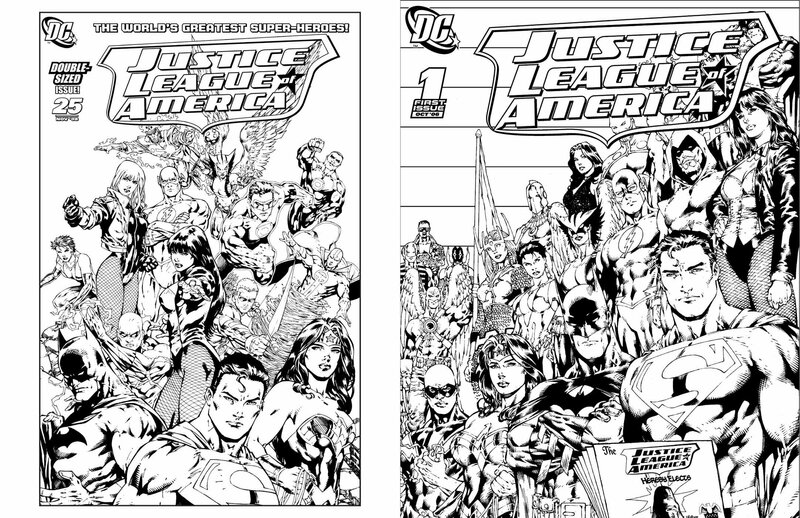 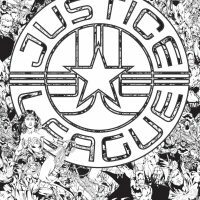 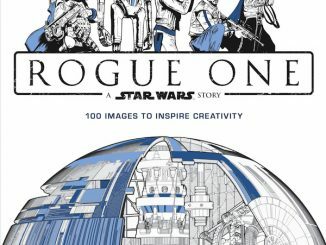 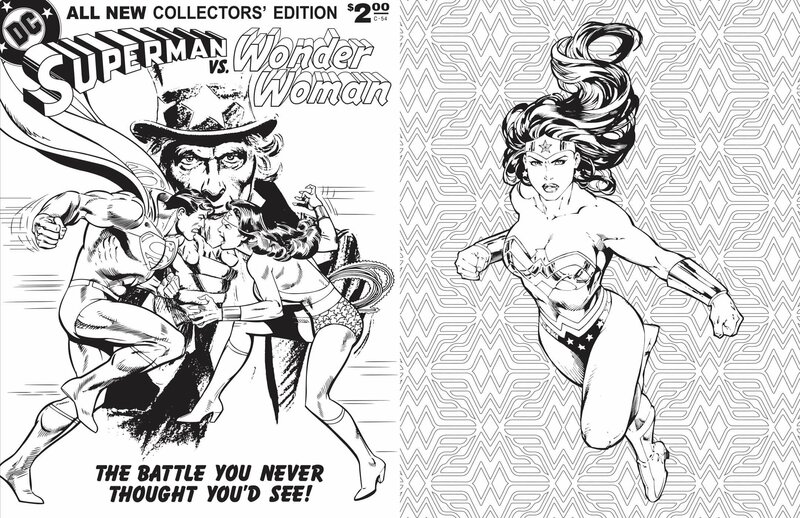 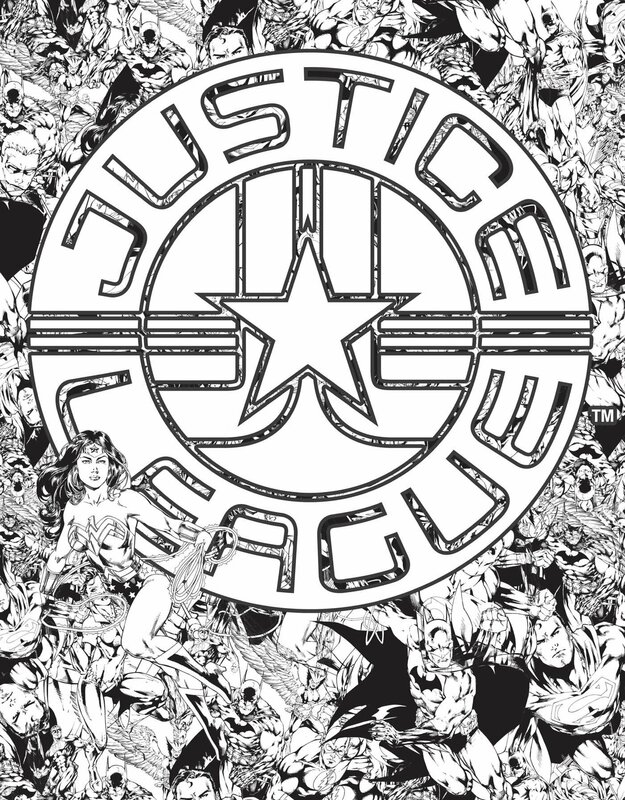 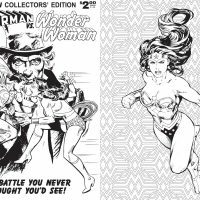 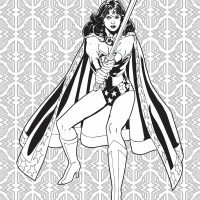 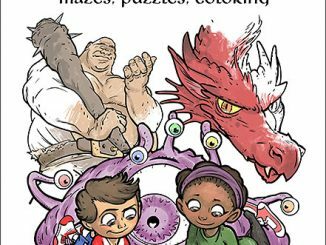 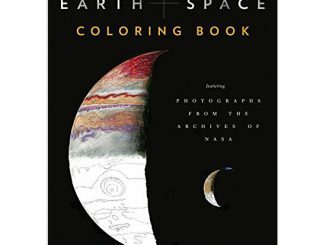 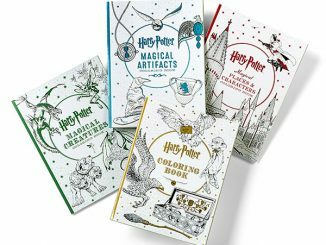 Okay, you had a blast with that other Wonder Woman Coloring Book but one can never truly have too much fun when it comes to coloring, Wonder Woman, and coloring Wonder Woman, which is why it’s a good thing that you’ll soon be able to get your hands on this 80-page coloring book that features one of DC Comics’ biggest heroes, along with a few people who belong to a little club known as the Justice League. 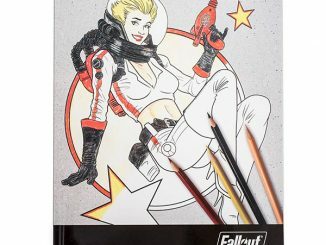 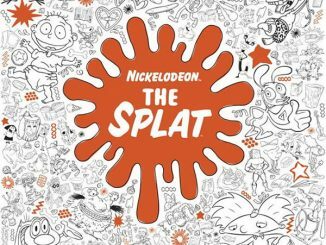 You might have heard of them. 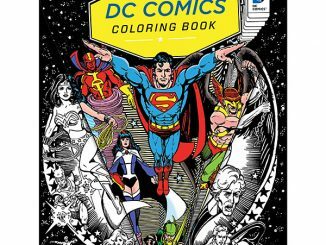 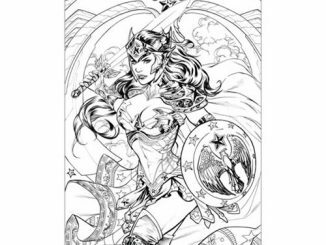 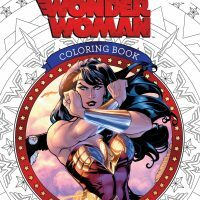 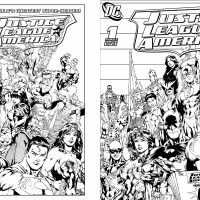 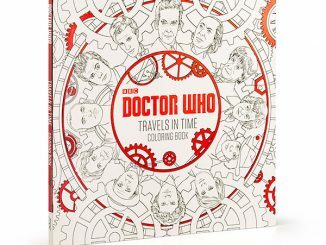 The DC Comics Wonder Woman Coloring Book will be available October 18, 2016 but it can be pre-ordered now at Amazon.com.